The Community and Residents Mentors Association (CARMA) was inspired by the experience of people with disabilities who left care facilities and established their lives in the community. In the process of making this transition, they learned how to plan, where to go for information and who to ask for support. 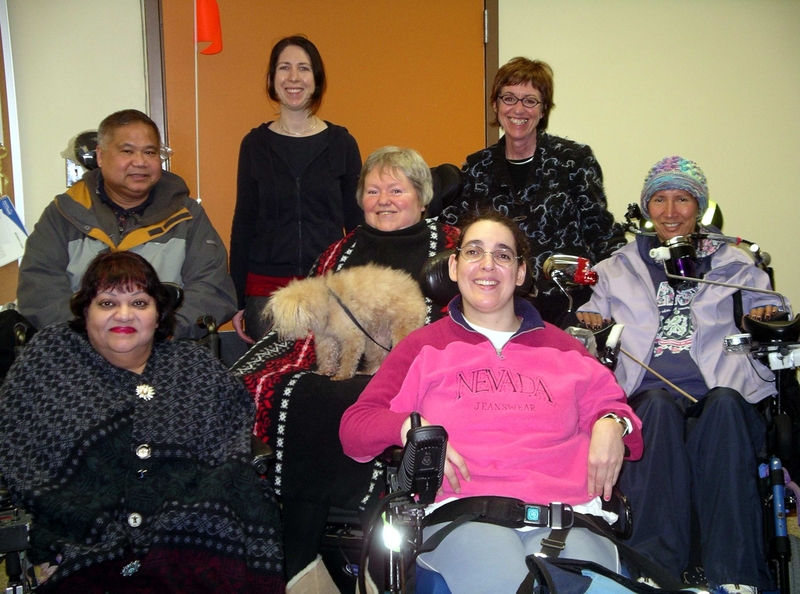 Most often, they relied on other people with disabilities who had taken a similar path. The purpose of CARMA is to identify this network of peer support and to facilitate building relationships between mentors in the community and residents of George Pearson Centre. These mentoring relationships will in turn enable people with disabilities who are at Pearson Centre to dream, to plan and to pursue their life goals. For some, this will lead to resettlement in the community. For others who choose to remain at Pearson, it will help them to take more control of their lives. Collaborate with Residents Council and Pearson staff to implement the Eden Alternative to improve the quality of life at the Centre.